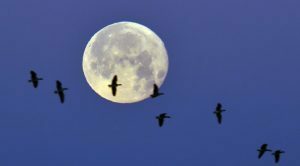 Skygazers can look forward to an “unusual” celestial event on Wednesday night when a Blue Moon rises in the sky for the first time since July 2015. 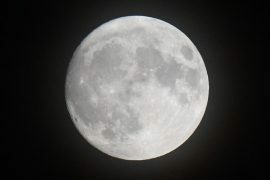 Skygazers were treated to “the biggest and brightest” supermoon of the year as it rose across Britain on New Year’s Day. 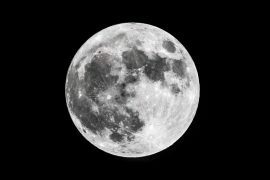 New Year’s Day will see the biggest and brightest supermoon of 2018. 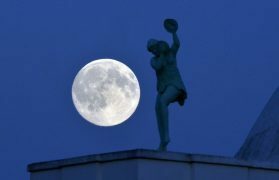 Skygazers from around the world were treated to a spectacular view of the supermoon as it moved closer to Earth. 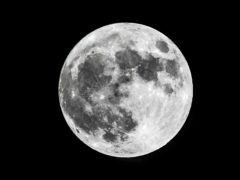 Skygazers will be treated to a bigger and brighter moon this weekend as it moves closer to Earth. The moon will appear brighter and larger than usual this weekend. Here’s why you’ll be doing a double-take when you glance skywards. The supermoon shone brightly over the North-east despite overcast conditions, much to the delight of budding photographers. 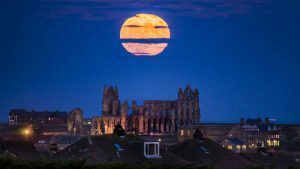 A supermoon could be best seen in the North-east tonight. Forget all the other supermoons you’ve seen in the past. Or even meteor showers, blood moons and lunar eclipses. Because on November 14, your night sky is going to light up with the biggest full moon you’ll see in a long time.